Are you a drowsy driver? If you were, would you even know? 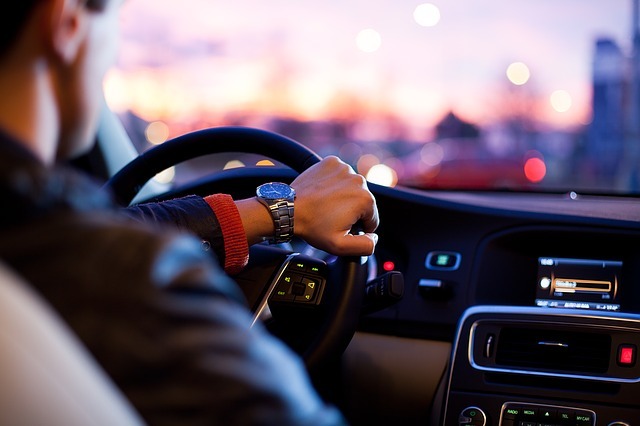 Whether you know it or not, drowsy driving can make you more dangerous on the road–for yourself and those around you. According to WebMD, people who suffer from chronic sleep apnea are more likely to crash. And for those with severe sleep apnea, it increased their risk by more than 100 percent. The mild to moderate sleep apnea sufferers also saw their risk go up by 13 percent. However, you don’t have to have sleep apnea to be more dangerous while driving. If you only get six hours of sleep a night and don’t suffer from sleep apnea, your risk of getting in a car accident is 33 percent higher than if you get eight hours of sleep per night. If you suffer from sleep apnea, it is important to seek treatment as soon as possible. By treating your sleep apnea, you can get a better night’s sleep while decreasing your risk for an accident. However, it is important to receive a proper diagnosis first. 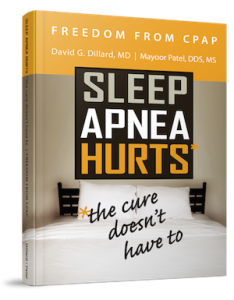 Contact Dr. Mayoor Patel at Craniofacial Pain & Dental Sleep Center of Georgia for more information on sleep apnea if you suspect you suffer from this condition. Dr. Patel can recommend a sleep specialist to speak with about this sleep breathing disorder. If you do receive a diagnosis of sleep apnea, we can provide you with an oral appliance for convenient, comfortable treatment. Remember, sleep is not only important for maintaining optimal health, but to protect yourself and others while you are driving.